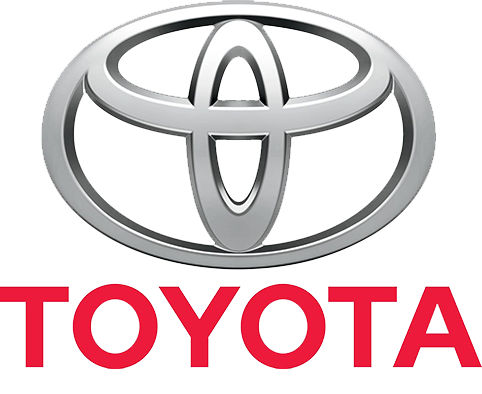 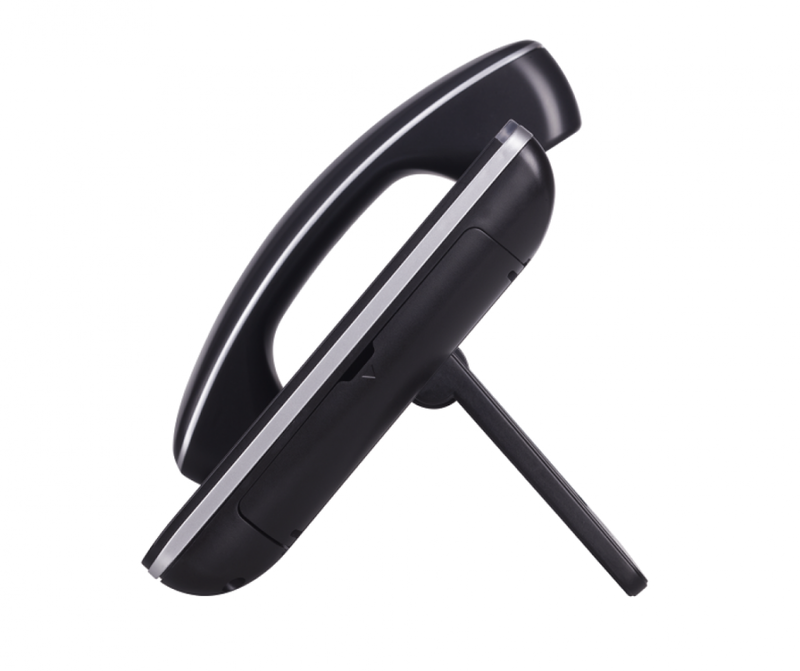 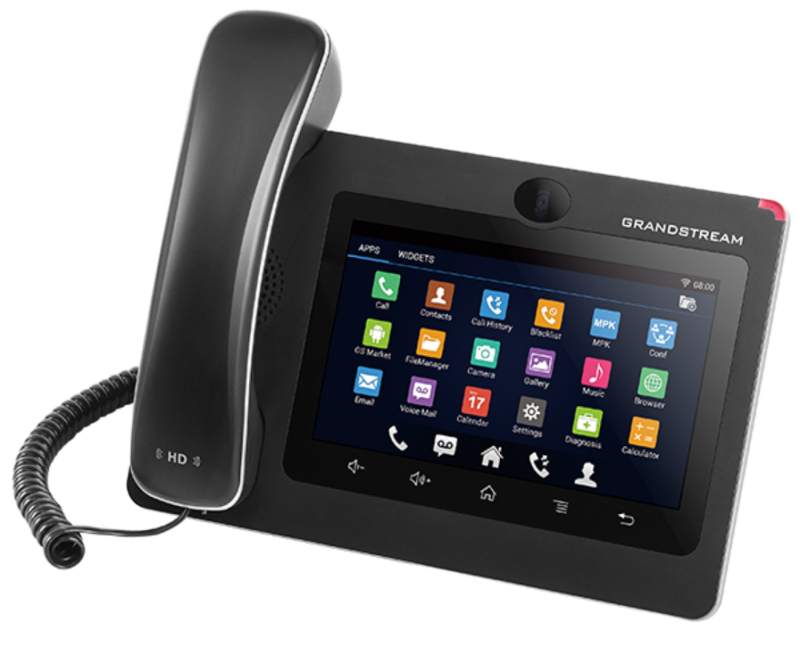 An all-in-one communications solution to improve the efficiency and desktop experience of any user. 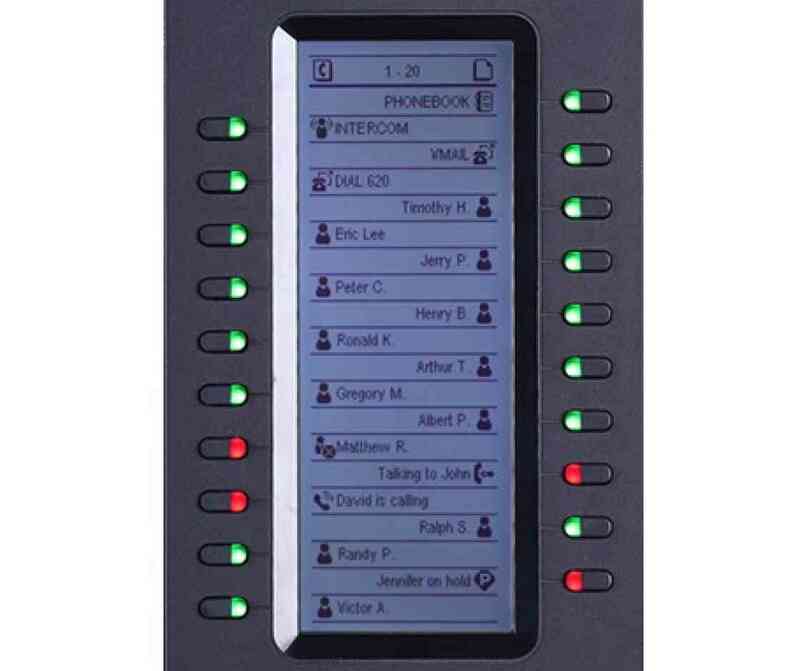 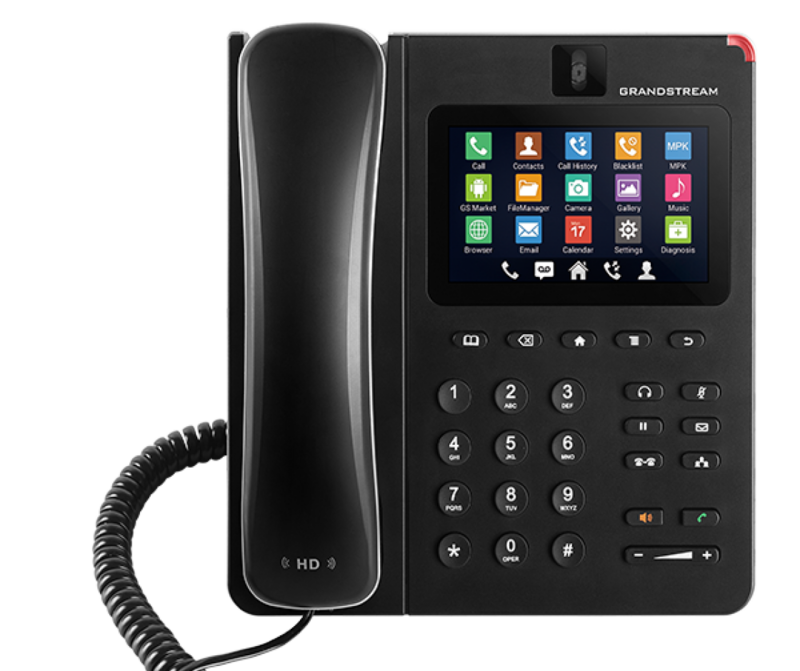 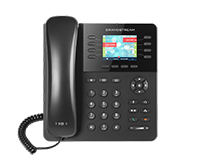 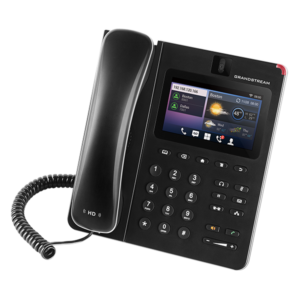 The GXV3275 Video IP Phone for AndroidTM provides a multimedia experience through its cutting edge functionality and video conferencing abilities. 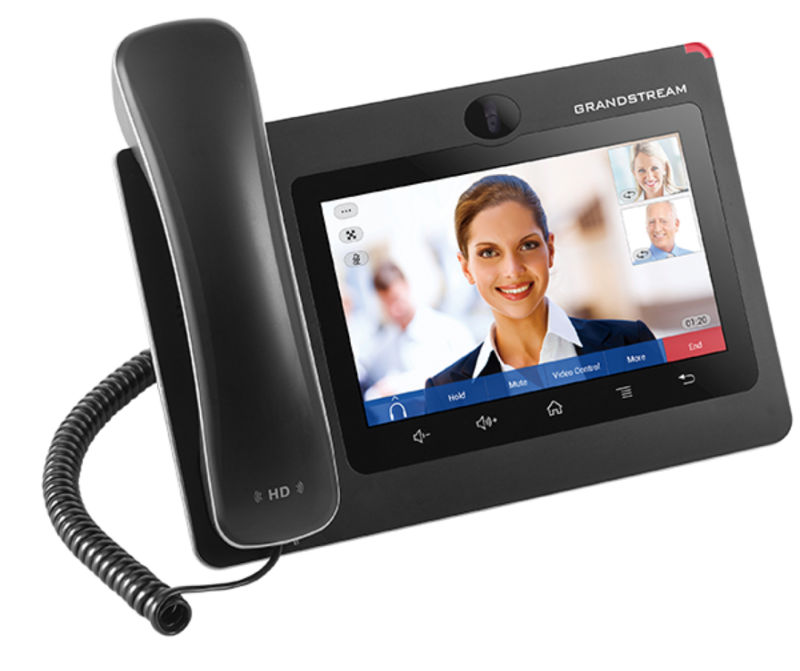 Its multi-platform video conferencing solution and Android functionality offer a single, unified communications solution. 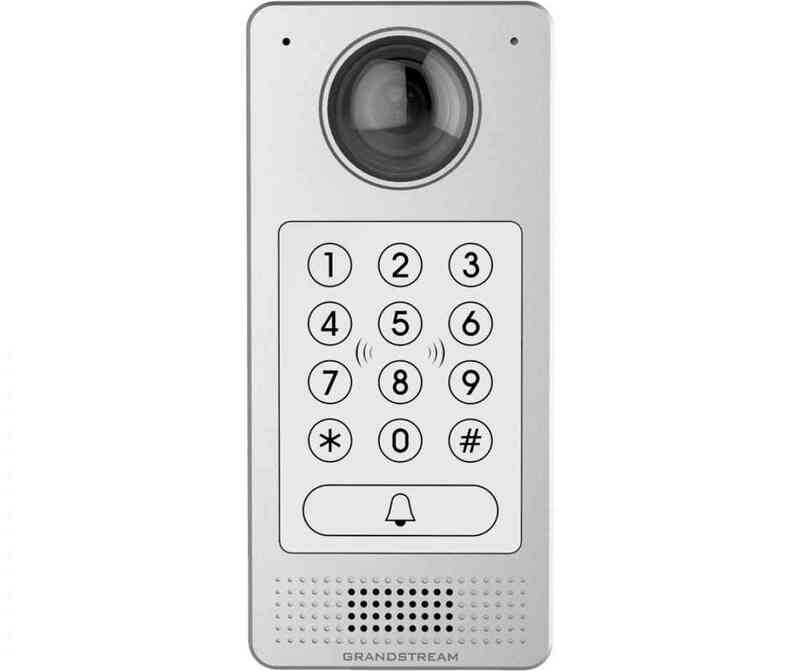 In addition to its value as an IP voice and video phone, the GXV3275 is also a great addition to any IP surveillance or door access solution. 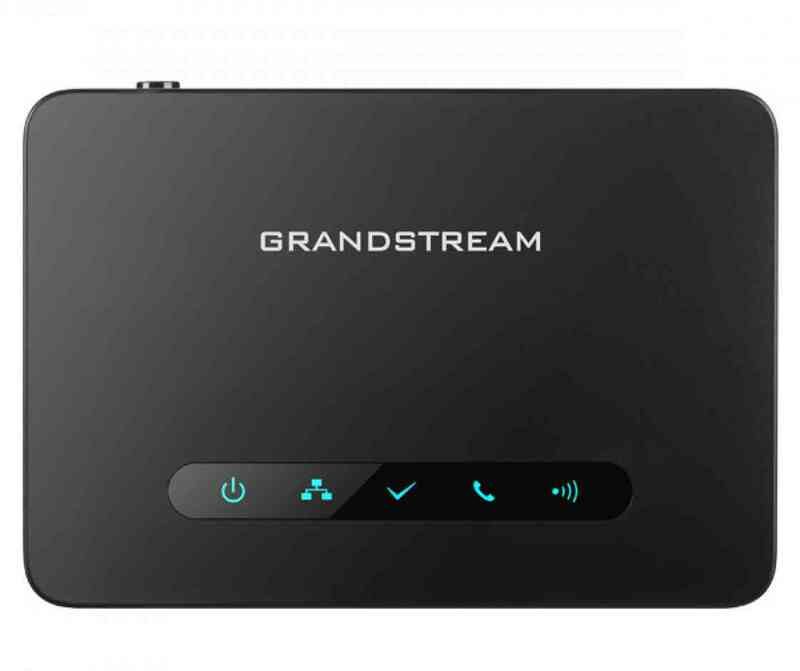 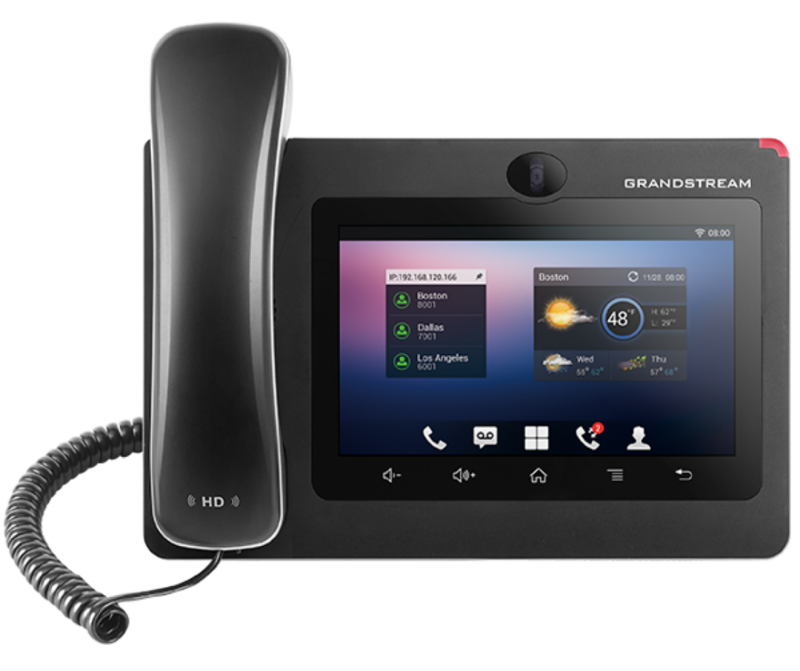 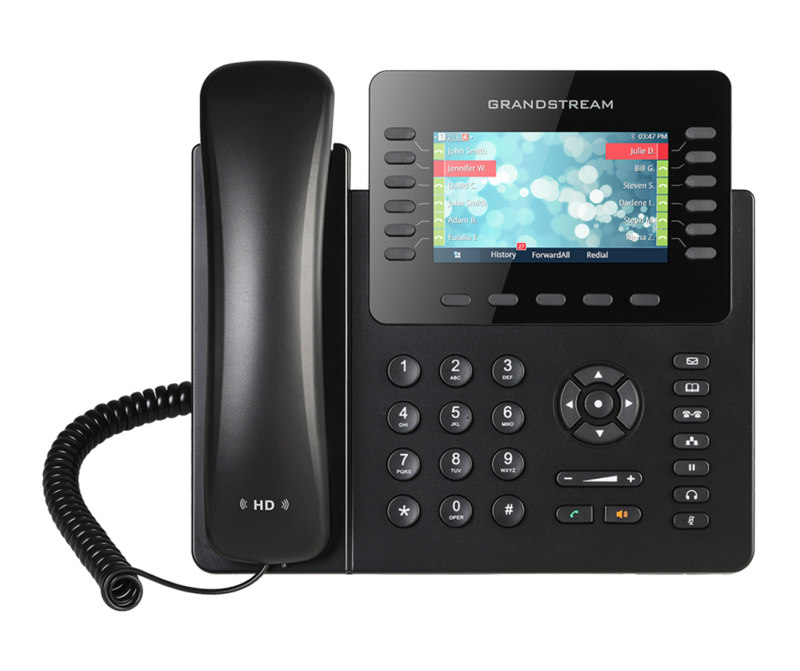 Pair it with Grandstream’s GDS or third-party door phones, SIP door openers or IP cameras to allow users to control these devices in an office or apartment right from their GXV3275. 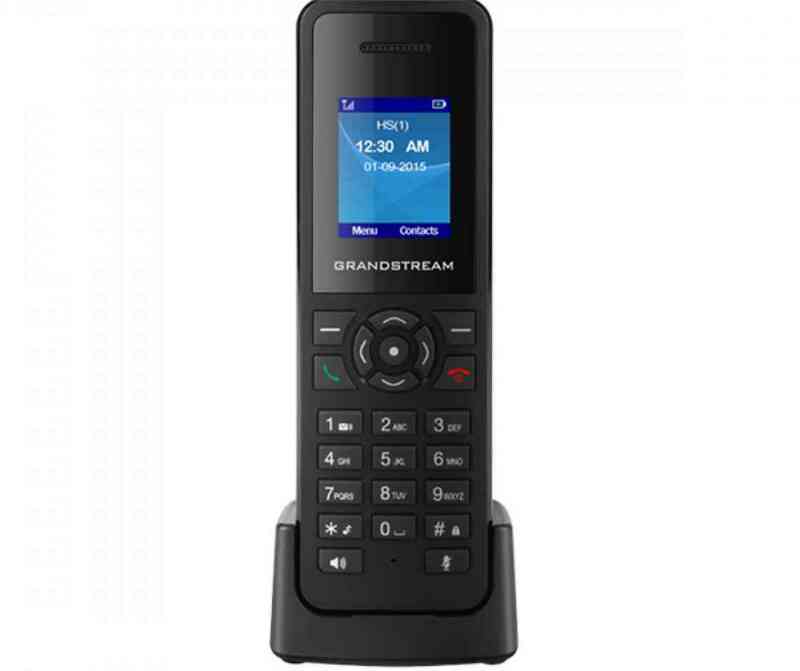 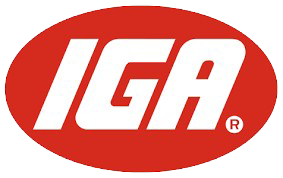 From a surveillance standpoint, the GXV3275 can make and receive SIP video calls from IP surveillance cameras for security alerts/alarms or for checking a camera’s live video feed.